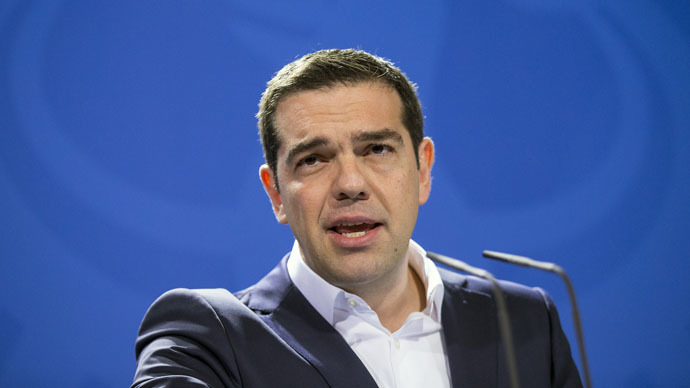 Greece isn’t planning a debt default, contrary to reports in the Financial Times, says Prime Minister Alexis Tsipras. "Greece ... is not preparing for any debt default and the same goes for its lenders. Negotiations are proceeding swiftly towards a mutually beneficial solution," Prime Minister Tsipras' office said in a statement, Reuters reported. Greece is scheduled to make several payments to the IMF in the next few months. On May 1 €203 million is due, another €770 million on May 12, and about another €1.6 billion in June in Special Drawing Rights (SDRs), an artificial currency created by the IMF that the institution uses to give out extra funds. On Monday, the Financial Times reported Greece was ready to default if it didn’t reach a debt deal with creditors by the end of April, citing an unnamed government official. The official said that it wouldn’t pay the May and June payments to the International Monetary Fund. 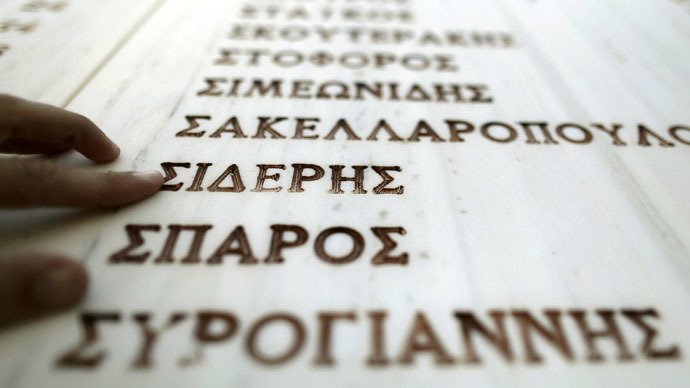 Authorities in Greece made a €448 million payment to the IMF on April 9, on schedule. "What appears to rankle is that the Greek government is determined to put an end to austerity policies,” Tsipras said in the statement to Reuters. In February, the Troika agreed to extend the bailout program until June. Finance Minister Yanis Varoufakis has put forward an economic reform plan which the EU must OK by the end of April in order for Greece to continue debt talks. A preliminary decision on this is expected on April 24. A default would have a ripple effect on the European economy, as Greece’s debt is tied to the European Central Bank, and shares a currency with 18 other eurozone members. However, many analysts believe that Greece leaving the eurozone may already be priced in, and have a limited effect.